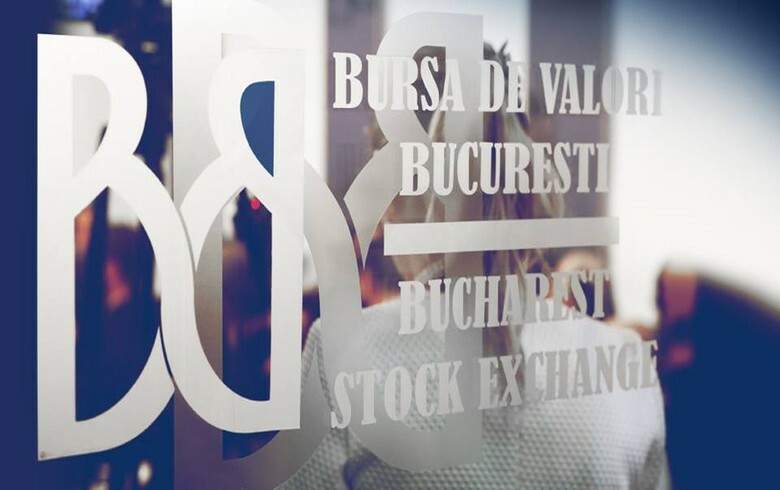 BUCHAREST (Romania), March 18 (SeeNews) - Romanian stock indices rose on Monday in lower turnover, Bucharest Stock Exchange (BVB) data showed. The total equity turnover of the BVB fell to 17 million lei ($4.1 million/3.6 million euro) from 66.2 million lei on Friday. Oil and gas group OMV Petrom [BSE:SNP] share price rose 1.12% to 0.36 lei in Monday's largest turnover of 4.83 million lei. Financial group BRD Groupe Societe Generale [BSE:BRD] lost 0.16% to 12.66 lei in the day's second largest turnover of 3.79 million lei. Lender Banca Transilvania [BSE:TLV] fell 0.24% to 2.6 lei in the day's third largest turnover of 4.83 million lei. BET Total Return index (BET-TR) is a free float weighted index of the 13 most traded companies listed on the regulated market and is adjusted to also reflect the dividends paid by constituent companies. BET-BK is a free float weighted capitalization index of the most liquid 25 companies listed on the regulated market. BET Plus is a free float market capitalization weighted index tracking 34 companies listed on BVB’s regulated market except the financial investment companies, that meet the minimum eligibility criteria, which refer to liquidity and the value of shares in free float. BET-FI tracks the SIFs and property restitution fund Fondul Proprietatea. BET-NG includes companies from the energy sector and utilities. BET-XT is a blue chip index and reflects the price evolution of the most liquid 25 shares traded on the regulated market, including the SIFs. BET-XT-TR reflects the price performance of the top 25 most traded Romanian companies, as well as their gross dividends and cash distributions. ROTX tracks Romania's nine most liquid stocks. It is a joint index of the Bucharest bourse and the Vienna Stock Exchange.